This Article Was Live On: At 4:15:00 AM And Till Now Have. 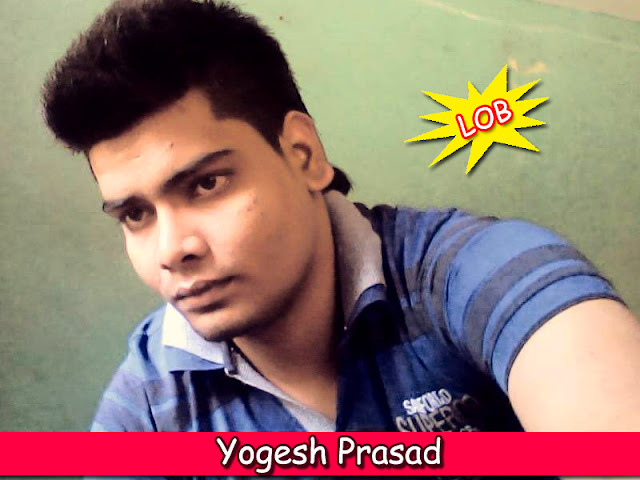 Yogesh Prasad from yogeshprasad.com blogs about Tips & Tricks about Computer, Internet, Facebook, Mobile, Programming, Tech News, Ethical Hacking & Latest Updates. I am an Certified Ethical Hacker from india. I have been Appreciated by many MNCs including Google, Cisco, Nvidia, Nokia, Seagate, Ebay, Intel, Eset and many more to help them to secure their websites.